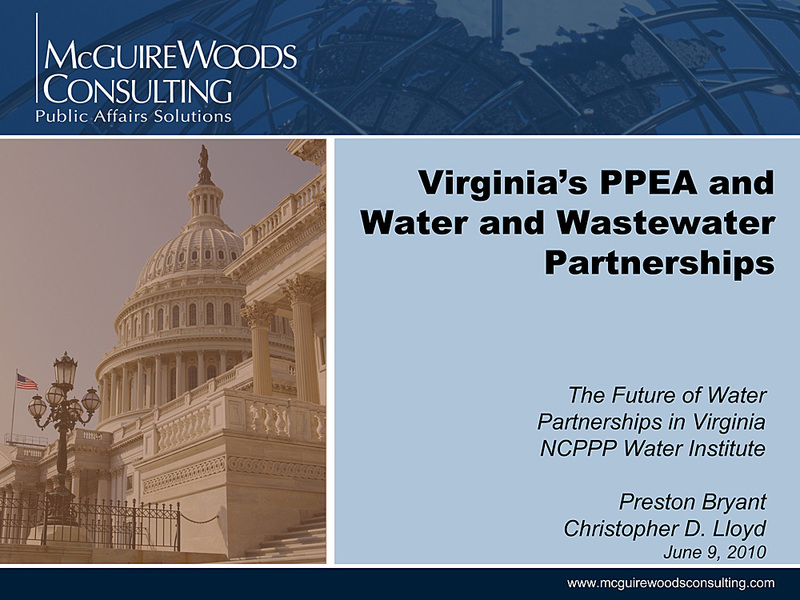 "The purpose of this Commission is to inventory the assessments conducted by State agencies, local governments, and other entities, to develop a comprehensive statewide policy that includes both short-term and long-term solutions for meeting critical infrastructure needs, and to identify dedicated sources of funding and methods to leverage private capital, including the creation of an infrastructure bank, to finance those needs." ...and many other private infrastructure companies (especially water). ...but is now Gov. Pat McCrory’s Chief Legislative Counsel. This is the beginning of an effort to privatize NC state and local public infrastructure on a massive scale. 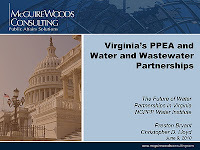 The purpose of this Commission is to inventory the assessments conducted by State agencies, local governments, and other entities, to develop a comprehensive statewide policy that includes both short-term and long-term solutions for meeting critical infrastructure needs, and to identify dedicated sources of funding and methods to leverage private capital, including the creation of an infrastructure bank, to finance those needs. 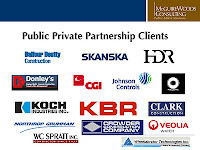 …and Macquarie Capital just happens to be the folks who DRAFTED the “Establishing a Public-Private Partnership (P3) Authority Act” at the 2011 ALEC Conference. …in an ALEC Task Force co-Chaired by then-Rep. Fred Steen, who at the time was the North Carolina ALEC State Chairman, but is now Gov. Pat McCrory’s Chief Legislative Counsel. See how easy this is gonna be? Read the American Legislative Exchange Council (ALEC) model bill: "Establishing a Public-Private Partnership (P3) Authority Act". This issue was a primary consideration of Rep. Tim Moffit's House P3 Committee during the 2012 session. Feb. 16th story on the latest appearance of Ni America officials at the Tryon Town Council, continuing to press their offer to purchse the town water & sewer systems. 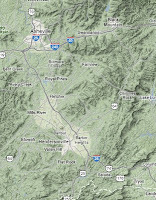 Tryon NC sits at the end of a pipeline that leads directly back to the Hendersonville and Asheville water systems, two of the last truly plentiful water systems in the Southeast United States. "We've had the misfortune of staring down the barrel of anti-taxpayer, anti-property public private partnership legislation in Texas, and you don't want to have anything to do with it. Take it from Texans who know, P3s are corporate welfare that grant monopolies over our public infrastructure and socialize the losses and privatize the profits. Do everything in your power to stop this special interest freight train in your state," Terri Hall, Founder and Director of Texans Uniting for Reform and Freedom. "One reason the legislation remains mostly unknown is that it met virtually no opposition. "I'm surprised how easily it went through the process," said El Paso Democratic state Rep. Joe Pickett, who got a close look at the bill as a member of the Texas House Research Organization." The second meeting of Rep. Moffitt's privatization committee was held in Raleigh on Jan. 10. 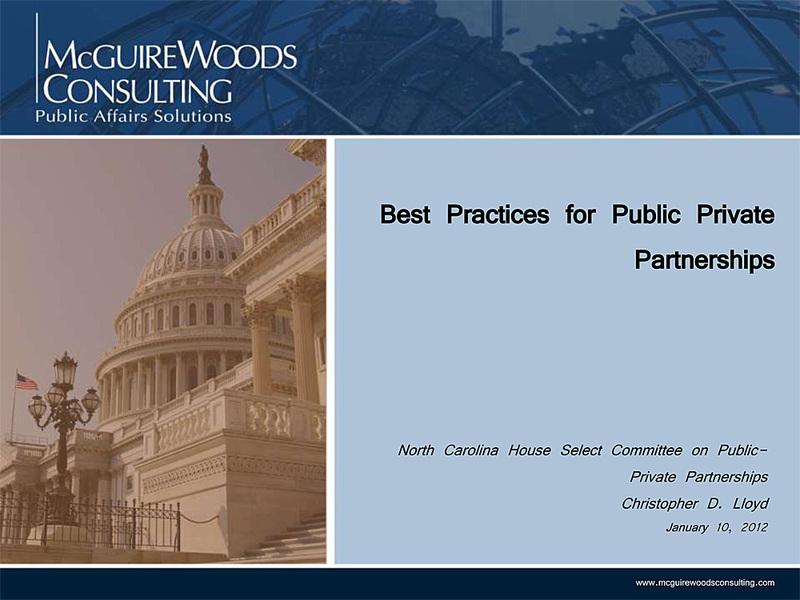 The focus was on the creation of a Public-Private Partnership Authority for the state of North Carolina. Modeled on recently-created PPP entities in Puerto Rico, Virginia, Texas, and Maryland, this authority's mission would be to encourage and facilitate the privatization of State assets like transportation, schools, and water utilities. 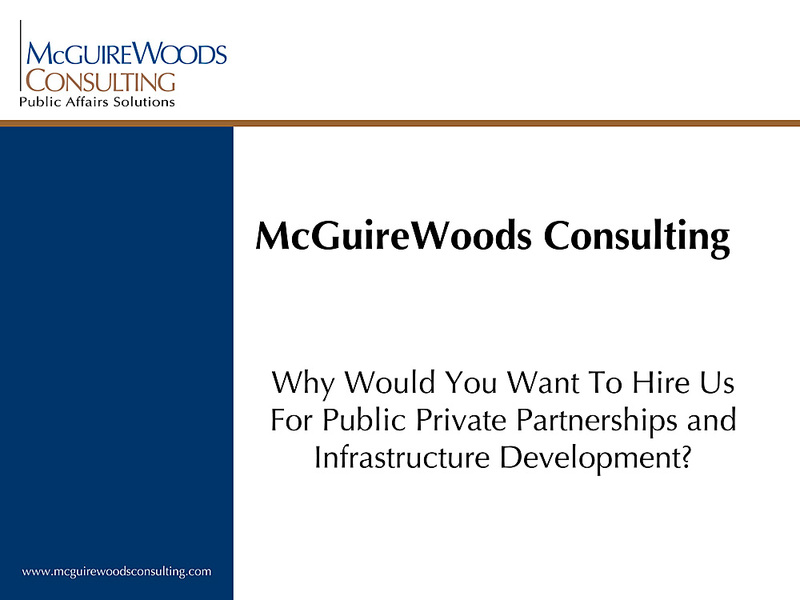 Several presentations were made to the committee, including this one by Christopher Lloyd, a privatization expert with McGuireWoods Consulting, a subsidiary of McGuireWoods, one of the most powerful and politically-connected law firms in America (Important: McGuireWoods has no connection to Asheville-based law firm McGuire, Wood, & Bissette). How powerful and well-connected are McGuireWoods? When two-term North Carolina Governor Mike Easley left office in 2008, he went to work for... McGuireWoods. Who lobbies in North Carolina for Koch Industries? McGuireWoods. 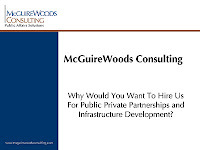 McGuireWoods Consulting presents their firm as "a pioneer in implementing innovative legislation to promote the use of public-private partnerships to develop infrastructure..." (Interesting choice of words - in their view, they are implementing the legislation, not the elected lawmakers in the various legislatures they lobby.) They proudly tout their "unparalleled access to key state and local decision makers" as tools at their disposal. 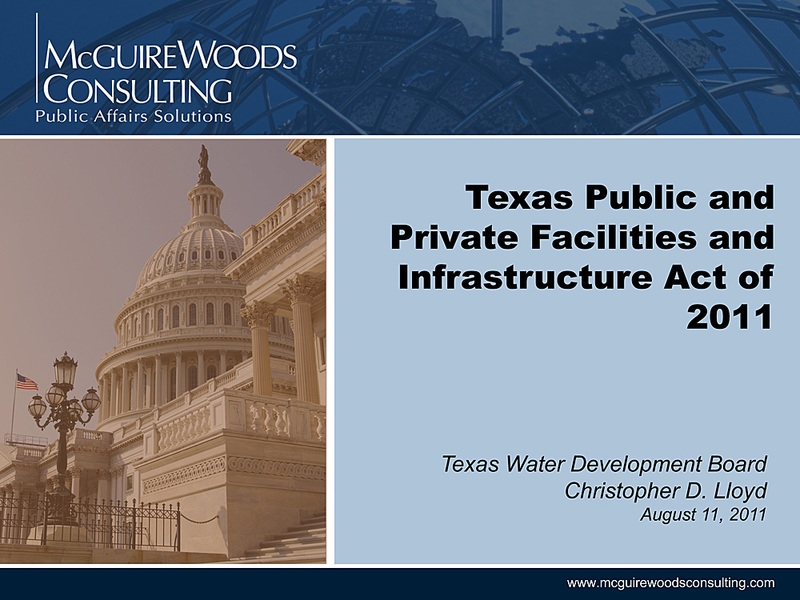 The example of Texas' new PPP Authority, which McGuireWoods Consulting claims they were "heavily involved in the conceptualization and passage of this legislation", is spelled out in this presentation by Chris Lloyd, to the Texas Water Development Board, just a few months ago. 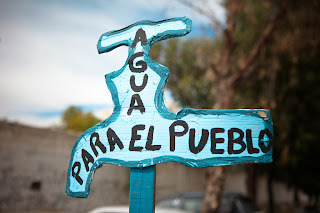 It explains the process whereby the new PPP process will lead to privatized water systems. available to a governmental entity for public use"
...and finally here in North Carolina. 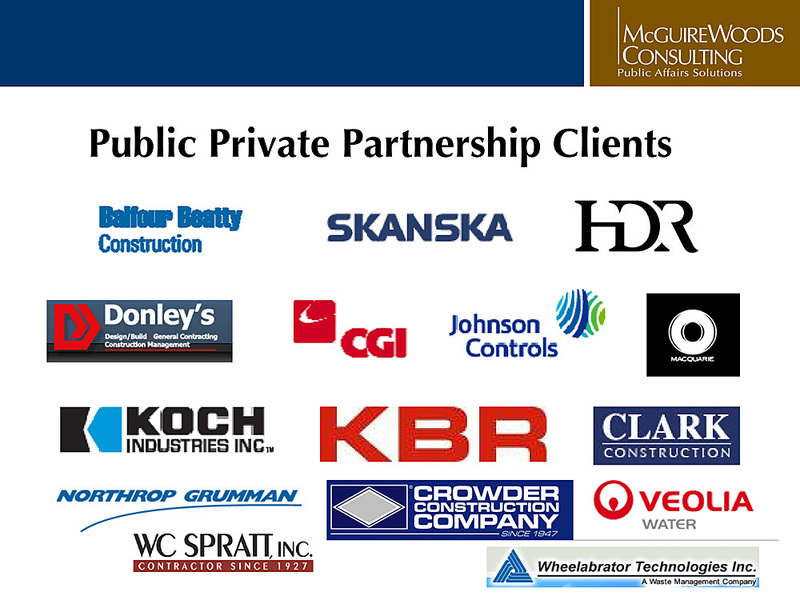 ...and here's the who's-who of their private 'clients'. Among them are several private water companies, including Veolia, the world's largest. These are the interests that McGuireWoods and their fellow lobbyists are advancing, not the citizens of North Carolina. If PPP legislation similar to the Texas/Virginia model comes out of Rep. Moffitt's committee, Asheville's water system is definitely under threat of privatization. NC Policy Watch's Rob Schofield said it better than I can, in an article about the radical direction Rep. Moffitt's committee is headed: Turning to Extremes. While the committee in Raleigh studying what to do with Asheville's water system doesn't have the authority to order that it be privatized, most of it's members are also on a committee that may very well develop that authority in the near future: the House Select Committee on Public-Private Partnerships. 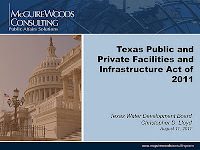 They are currently studying the various ways that public infrastructure, including water utilities, can be privatized, and most of them attended the recent American Legislative Exchange Council conference, where the privatization of public infrastructure was a major topic. According to Sourcewatch, one ALEC committee at this conference was composed of private industry lobbyists and state lawmakers (one of whom was Rep. Fred Steen, Chairman of the NC House Public Utilities Committee and a member of Rep. Moffitt's 'privatization committee'). 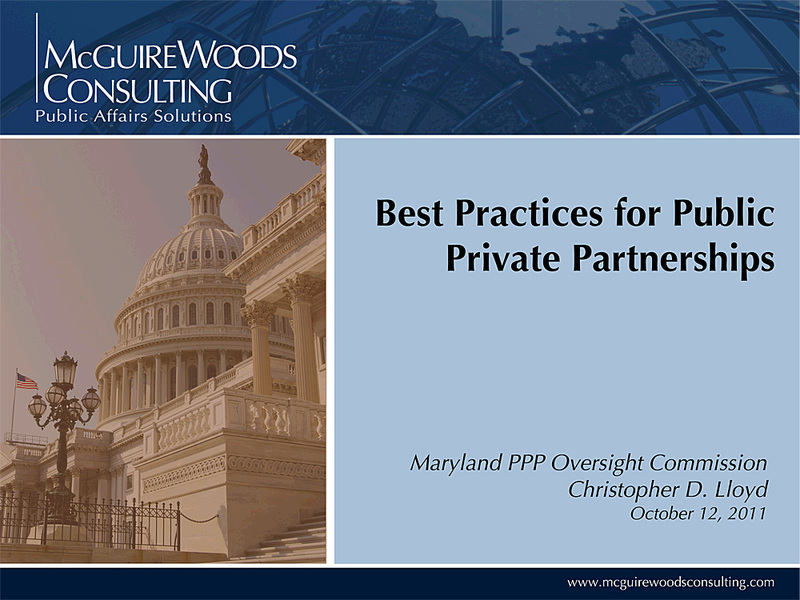 They composed and adopted a piece of model legislation called the "Establishing a Public-Private Partnership (P3) Authority Act", which could quickly be adapted for any state legislature. While stopping short of ordering privatization, earlier ALEC bills carried a mandate that municipalities had to entertain any unsolicited privatization bids, and publicly defend any refusals. The new 'P3' bill hasn't been made public, but it's a fair bet that the mandate has been tightened. If this legislation is put forward by the 'privatization committee' that is operating concurrently, and with many of the same members as the 'water committee', it would constitute a two-step process towards privatizing Asheville's water. The City of Asheville would almost certainly resist any state-mandated privatization of it's water system. A separate authority governed by disparate cash-strapped municipalities spread over two counties? Maybe not so much. In-depth news story about the huge rate increases Texas residents are facing under private water companies, especially the disparities paid by private water customers vs municipal customers. "Across the state, a growing number of suburban Texans are getting their water from large, private corporations owned by investors seeking to profit off the sale of an essential resource. State figures show private companies are seeking more price increases every year, and many are substantial. "... SouthWest's latest rate request, which would increase rates for some suburbanites to more than three times what Austin residents pay, has caught the attention of lawmakers. A half-dozen legislators said they will introduce changes to the law during the next session to provide more consumer protections. "This may be the poster child for the kinds of reforms we need," Watson said. "Some utilities will stretch the law as far as they can stretch it." Clean Water for North Carolina's report on water privatization in NC, Privatizing NC’s Water, Undermining Justice. "The purported economic efficiency of private companies is based on the principle of free market competition, but water utilities are intrinsically monopolies in their service areas. To minimize costs, private companies may forego maintenance, system improvements and water conservation programs, or significantly reduce staff. In many cases, individual household bills increase after privatization of a system. If privatization truly creates cost-savings, it benefits the company, not customers." "Companies often tout the idea that the private sector is more efficient, and that they can upgrade systems at a lower cost. In fact, both notions are myths, and public officials should know better than to get caught up in the corporate spin. Privatization does not enhance efficiency. The results are mixed, at best, and many communities end up paying much more, if not through their bills, then through the degradation of their service and environment." "By 2011, after an average of 11 years of private control, water bills in these communities had nearly tripled on average." "But a cautionary tale has emerged here in Atlanta, where the largest water privatization deal collapsed in January. 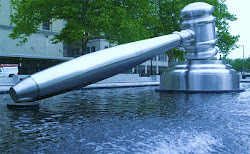 Instead of public savings and private profit, a deal reached in 1999 between Atlanta and United Water resulted in bitter disappointments for all sides, not least of all consumers. Atlanta is now retaking control of a system that United Water was to have managed until 2019." Rep. Moffitt has again denied that privatization is on the agenda for Asheville's water system. "State Rep. Tim Moffitt promised a business group Friday that he has no interest in privatizing the city’s water system, a belief that has taken on momentum in recent weeks. But in an interview later, the freshman lawmaker also called odds that Asheville would be stripped of control over the the water system “50-50.” Control over delivering water and setting rates could go to another agency not under the city’s direction, he said. Moffitt has often clashed with city officials over the water system and other issues, and he has supported the idea of businesses taking over some government functions. "Asheville neighborhood activist Steve Rasmussen at the meeting asked Moffitt if he was using a committee chairmanship to advance privatization. “I understand ... you took testimony on the advantages of having municipal water systems run by the private sector,” Rasmussen said of the legislative Select Committee on Public-Private Partnerships. “I did not,” Moffitt responded. “There is a rogue element of what I would consider folks who have moved to Asheville who are stringing together loose dots and trying to suggest that my intent is to try to privatize the water system. Nothing is further from the truth,” he said." “I understand ... you took testimony on the advantages of having municipal water systems run by the private sector,” Rasmussen said of the legislative Select Committee on Public-Private Partnerships. Despite that flat denial reported in the AC-T article, the recording goes on to show that after a second question from Mr. Rasmussen, Rep. Moffitt admitted that the Committee had in fact heard a presentation that included a section on different methods of privatizing municipal water systems. However, since he also said that "...there was no discussion...", the AC-T reported it as a flat denial that the presentation ever happened. Was it technically truthful to say that the Committee had not heard "testimony on the advantages of having municipal water systems run by the private sector"? Yes. Is that the end of the story, and should the public walk away with the impression that examples of the ways that municipalities privatize their water has never been presented in Rep. Moffitt's privatization Committee? Absolutely not, because it was. It also needs to be repeated that the threat of privatization isn't immediate - Rep. Moffitt's privatization committee could propose legislation that would eventually lead to some type of privatization, long after the current discussion who controls Asheville's water system has been decided. And if, for example, that legislation reflects ALEC legislation on privatization, there wouldn't be an outright mandate that cities/independent authorities privatize their utilities - it's more likely to be a mandate that cities/independent authorities must consider any unsolicited bids from private companies, and then publicly justify their responses on whether it is "in the public interest" to sell off public infrastructure. The devil is in the details... Read a sample ALEC bill on privatization here. The bottom line is that the City of Asheville will almost certainly resist privatization of it's water system, a separate authority of un-elected, mostly-conservative County officials, probably not. Therefore, those who oppose privatization of drinking water should oppose a forced transfer of Asheville's water. "Outsourcing or Privatization of Agency Functions; Providing that certain information relating to the outsourcing or privatization of an agency function that is expressly required by law is not required to be included in the agency’s legislative budget request until after the contract for such functions is executed; providing that procurements for outsourcing or privatizing agency functions that are expressly required by law are exempt from the requirement that they be evaluated for feasibility, cost-effectiveness, and efficiency;"